RSPs, through their decades of work, have learnt and demonstrated that community owned organisations are financially and socially viable initiatives that can play a pivotal role in the process of social transformation. As part of the SUCCESS Programme, Community Organisations (COs), Village Organisations (VOs) and Local Support Organisations (LSOs) will be formed to create local level governance bodies owned and operated by the people. These organisations are expected to play an important role in identifying problems and offering solutions, with the help of the government and other development stakeholders. The centre-piece of the RSPs’ approach is mobilisation of the poor in order to enable them to participate directly in decisions that affect their lives and prospects. The concept is to build capacities of people to organise, manage their own organisations, and increase the outreach of government and other development actors for effective supply and genuine demand. 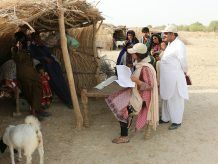 RSPs provide social guidance as well as technical and financial assistance to the rural poor based on a standard three-tiered social mobilisation approach to Community Driven Development (CDD). The social mobilisation approach, centres on the belief that people including poor and women have an innate potential to help themselves, that they can better manage their limited resources if they organise themselves into their own institutions. Once people are organised into properly functioning institutions of their own, they find the platform to harness their potentials, address their problems and fulfil their needs. 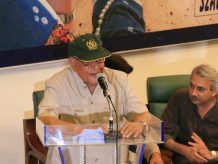 When such institutions of the people are fostered at the neighbourhood, village and union council levels, they become a vehicle through which all kinds of community development initiatives can be effectively implemented. These institutions serve as the primary partners in fulfilling the nation’s development agenda by extending outreach to the household level across the country, for it is at the household level that poverty is experienced on a daily basis. Fostering of Community Organisations (COs) at neighbourhood or muhalla level. 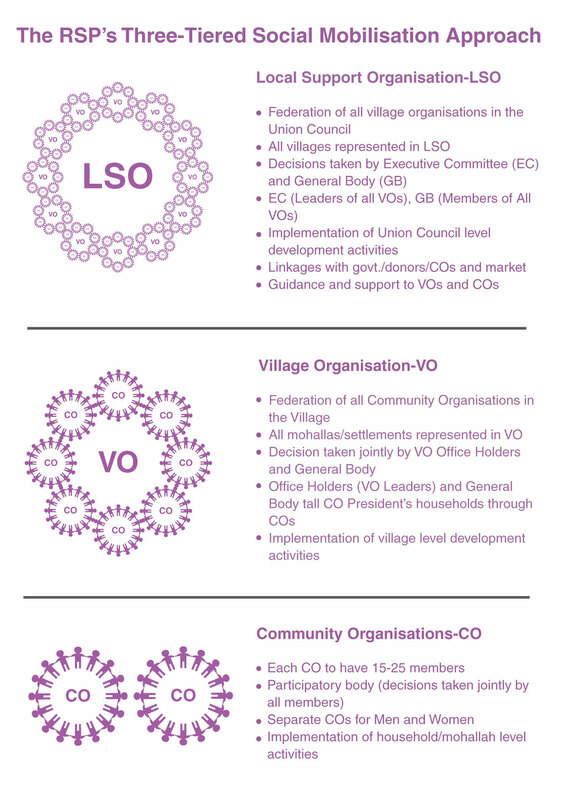 Federating COs into Village Organisations (VOs) at village level. Federating VOs into Local Support Organisations (LSOs) at Union Council (UC) level. Community Organisations (COs) are the foundation of the three-tiered institutional network. The CO is a neighbourhood level institution comprising of 10-25 member households. COs are federated into Village Organisations (VOs) for planning and coordination at the village level. At the third tier, representatives from all VOs in a Union Council form a Local Support Organisation (LSO). Under the SUCCESS Programme, LSOs at district level will form District LSO Networks to interact with government at higher levels and to encourage member LSOs to interact and exchange information amongst themselves and with other civil society organisations.